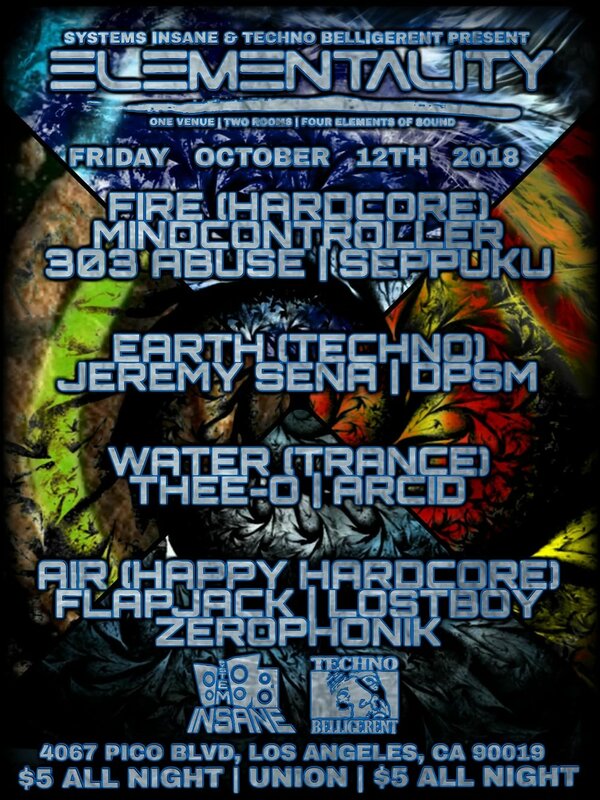 Well if you are into the harder side of music, Elementality at Union on 10/12 has got you covered. I will be playing a throwback trance set on this fine evening. There are 4 other areas of quality music as well and all of this for 5 bucks. That’s right 5 bucks. You can’t beat that even if you tried. For more info on this event, just click here.